Hate injuries, supsensions, and bye weeks? We do too. That’s why we got rid of them. 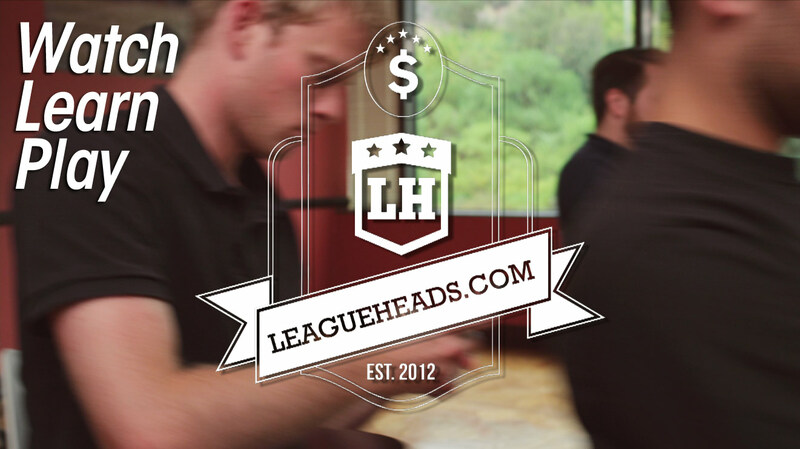 Watch to learn why LeagueHeads is the cure for the common fantasy sports.